Lennar Homes is the developer of Colonial Heritage. This 55+ community has a golf course designed by Arthur Hills. The course has a mixed terrain. It's challenging and scenic. 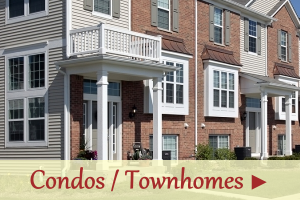 This active adult community has developed rapidly and approximately 30% of the homes are now complete. When the community first opened, the developer was raising prices every 4-5 weeks. With our current economic state, the sales have slowed, prices have dropped and amazing deals are being made! Both attached and detached homes are available. The residents all belong to the Country Club, and the membership fees are included in the monthly HOA fee (currently about $200). 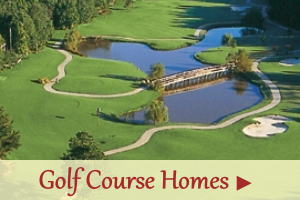 This HOA fee allows all residents full access to the club amenities and golf on a fee/play basis. You may pay extra for a golf membership that will include all green fees but it is not mandatory. The developer is still building as contracted, but they also have standing inventory. 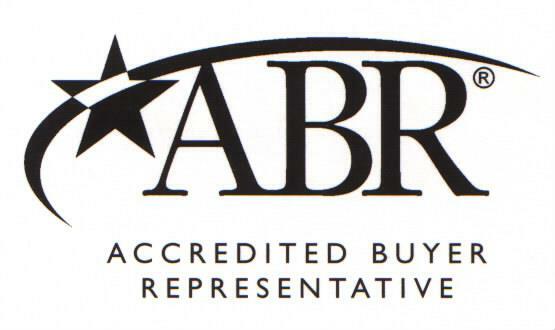 There are a few homes listed on the re-sale market, but the best deals are negotiated by your buyer's representative (that's me!) with the developer. Ford's Colony is Williamsburg's number one master-planned recreational community. Amenities include three championship golf courses, three restaurants, two swimminf pools, clay and hard surface tennis courts, gated and roving security, RV & boat storage, miles of walking trails, beautiful nature areas and ponds, and an active homeowner's association. There are many social clubs and activities to be a part of in this beautiful community. There is a large variety of home sizes, prices, and settings. Search Ford's Colony, Williamsburg VA Real Estate for Sale to view all available listings. 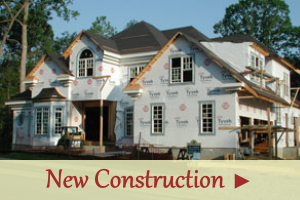 Do you dream of building a custom home? Ford's Colony has a magnificent selection of home sites available. Search lots and land for Sale in Ford's Colony to view all available homesites. Ask me about my favorite builders! Building a custom home is a difficult process. Allow me to provide you with information on proven builders with impeccable reputations. Governor's Land is an upscale recreational community located at the confluence of the Chickahominy and James Rivers. The community has its own marina and beach, two swimming pools, tennis facilities, walking trails, and a newly renovated clubhouse that has an amazing view of the James River. Every homeowner must be at least a social member of the club. If the country club lifestyle is what you're searching for, this community is for you. Two River's Country Club is the only private equity club in Williamsburg. Although these communites are across the street from one another, they share the same golf facility, Williamsburg National. Greensprings Plantation has been built out for several years,but Greensprings West is still under construction. A second golf course opened at Williamsburg National in 2007. Discounted memberships are available to Greensprings residents, but the golf club is open to the public. do get a discounted membership rate. The golf clubhouse is not a “full-service” clubhouse. The bar is open daily and lunch is served daily, but dinner is not commonly served. The dining area is not very large. Most homes in Greensprings West are new. Homes in Greensprings Plantation are slightly older, but they are well built and the mature landscaping lends a certain charm to the neighborhood. Search all homes in Greensprings West and Greensprings Plantation. If you are interested in building a custom home, I can help you find your dream homesite as well as assist you with finding a reputable and proven builder. Search all lots in Greensprings West. Kingsmill was Williamsburg' s first golf course community. The world renowned Kingsmill resort is located within its gates. It's amenities include championship golf on three courses, incredible tennis facility, full-service spa, indoor and outdoor pools, on site fitness center, gourmet restaurants, walking trails galore, exquisite riverfront views, full-service marina and private beach, with a large variety of home styles, sizes and prices. This newer recreational community is located about 20 minutes west of Williamsburg. It's an easy commute to either Richmond or the Hampton Roads Area because of its close proximity to I-64. The terrain here has rolling hills and is very picturesque. Walking the golf course will provide a cardio workout for sure! Prices in Stonehouse rage from $350K to $1.5 million. Home styles and design vary from section to section. Search all homes for sale in Stonehouse Virginia. Golfers ... you will find that Stonehouse affords the best golf value in the area! Your membership includes playing privileges at 4 wonderful golf courses. Check the traditions website for more information. If building a custom home is what you had in mind, I will happily assist you when searching for your special homesite as well as help you find the right builder. Ask me about our favorite builders! 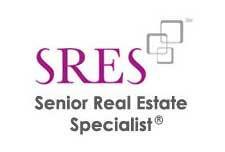 There are quite a few lots available on the resale market. Search lots for sale in Stonehouse. A new developer will begin construction in the near future. James City County has approved a master plan that calls for about 3500 more homes, commercial development, and amenities. Located about halfway between Richmond and Williamsburg, Brickshire offers the most home for your money. 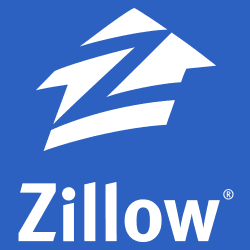 There is a large selection of homes, with varying prices and styles. There is a large inventory currently available. There are many homesites available as well. There is generally a higher quality home available at a lower price than most locations surrounding Richmond. If you're planning a move to Richmond, a visit to Brickshire is a must! Many builders purchased lots in Brickshire as a result of escalating lot prices in Richmond and Williamsburg. Many of these "speculative" builder homes have not yet sold due to the sagging ecomony. There are some excellent deals on golf course lots as well. Ask me for more information. Two new neighborhoods are currently being developed by Ryan Homes near the entrance to the Brickshire community. One neighborhood has golf villas, the other has townhomes. When compared with other golf communities, their price points are excellent. Curtis Strange designed the course at Brickshire. Very close by, you'll find Royal New Kent. Please remember to Check the Traditions website for further information on reciprocal playing privileges at Kiskiak, Stonehouse, Royal New Kent and The Crossings. It's the best deal in town!